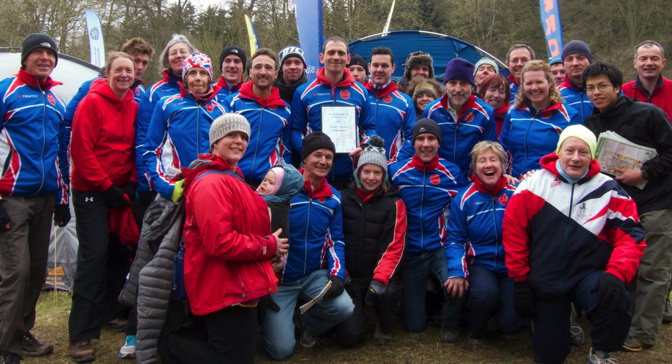 South London Orienteers’ third annual Spring Series kicks off at the Southern Championships on Sheepleas and White Down hosted by Mole Valley Orienteering Club, with four more carefully selected events organised by other southern clubs through February and March. The event on the 15 March is the club’s CompassSport Cup heat – attendance here may be compulsory for those hoping to win the series! The competition is open to all full members of SLOW, with three events from five counting for the competition. The spring series is a handicap based on the national ranking points. Each competitors is awarded points based on their performance relative to their expected score and variability from 2014. The highest scoring runner gets 100 points, the next 99 and so on. As a handicap series, the competition is very open and any improving runner is in with a very good chance of winning the trophy!